In the Summer of 2015, a group of alumni wanted to give back to Prempeh College in a way that will outlive them and take the dream upon which the school was founded to new heights. 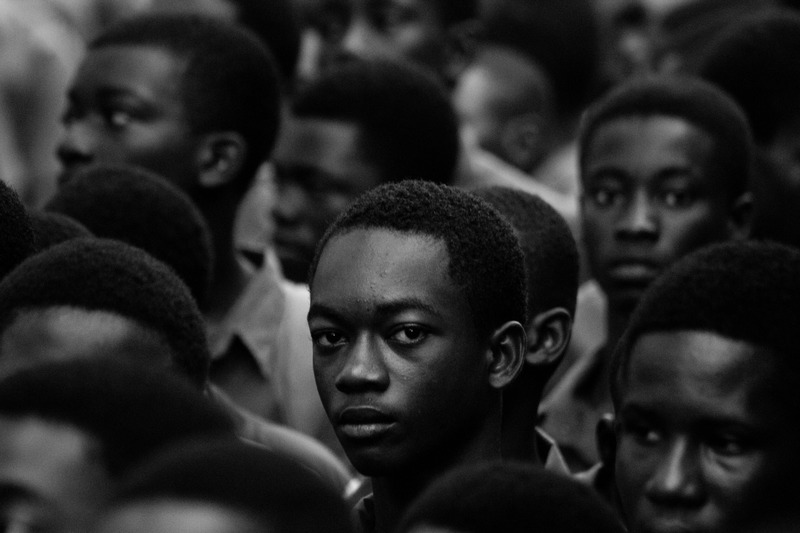 These were not unique conversations, but conversations being had by many at the school and other secondary schools in Ghana. In spite of our best efforts, the school’s population have swelled in numbers but yet lacked a corresponding growth in resources and quality of educational outcomes. However, as we thought about what could be done to give back, we quickly recognized that a disparate, band-aid, isolated interventions without a multi-year plan and a disciplined maintenance plan, will only create a bigger problem in future. Providing the school with the tools to manage growth in numbers in a sustainable way, is the singular most important contribution we could make. And thus was born The Prempeh College Endowment Fund as an independent fund; an entity that can live on long after we’re gone because it is designed to achieve a collective impact. It is, however, very important to share the rationale for that decision. While Prempeh College has produced accomplished and outstanding citizens over the years, the original dream appears to be fading farther away given the current state of the school. Are we failing? The milestone for each of our lives, and for every alumni, is the day we set our black-and-red trunks and wooden “chopboxes” at the base of our beds and for the first time we tied our sandals, ready for our first morning assembly. There was a sense of space for us to discover ourselves. Does that opportunity exist today? 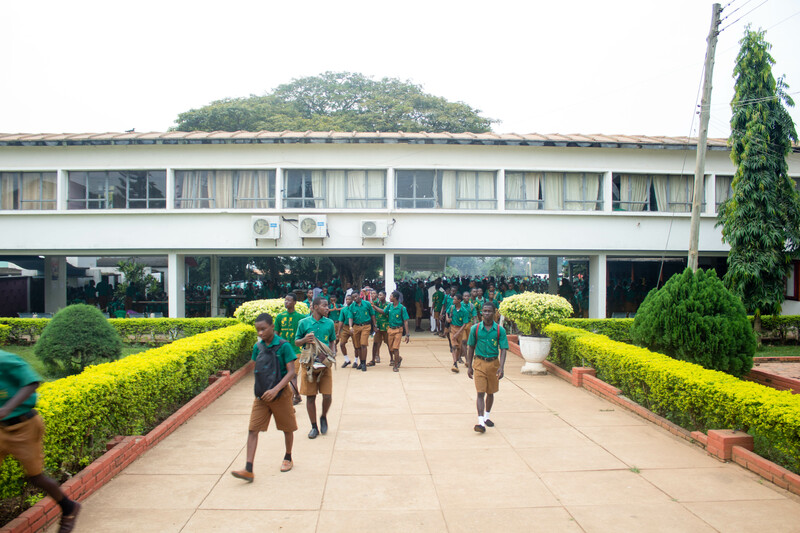 It is believed that Prempeh was designed with Eton boarding school in the UK in mind, but Eton has had a managed, disciplined growth and today has a population of about 2,000 students with 35 dormitories. 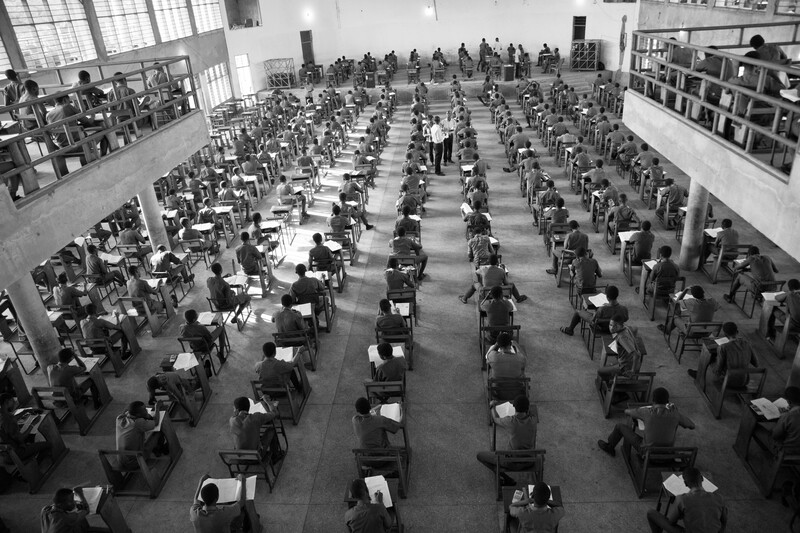 Prempeh College, however, has gone through an explosive period of unplanned growth that now sees the school with about 3,000 students with only 9 dormitories. All Common Rooms, originally designed as recreational rooms, have been converted into sleeping quarters. A new assembly hall stands today uncompleted while the population keeps rising. 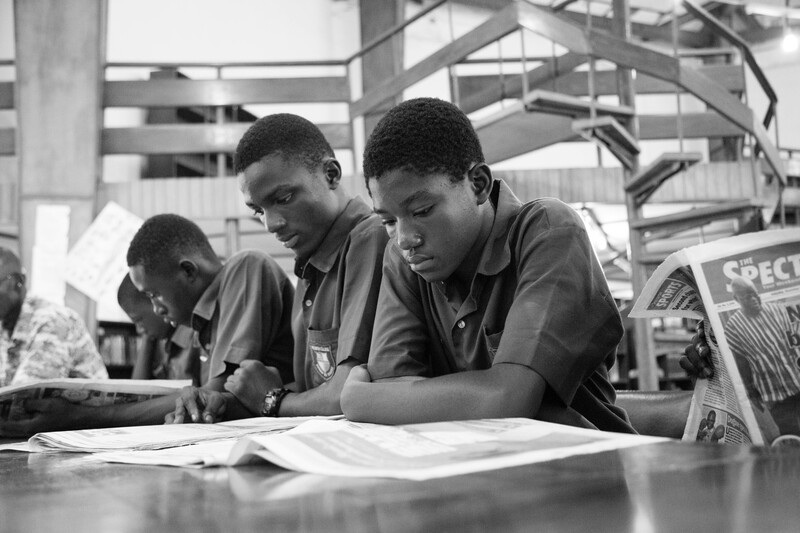 Can Prempeh College manage its growth in a sustainable way? Not if we continue to do what we have been doing the past two decades. That haphazard approach to managing and planning for the school has given rise to even different and inconsistent aesthetics to even something as simple as dormitory sign-boards. Can we do any better? 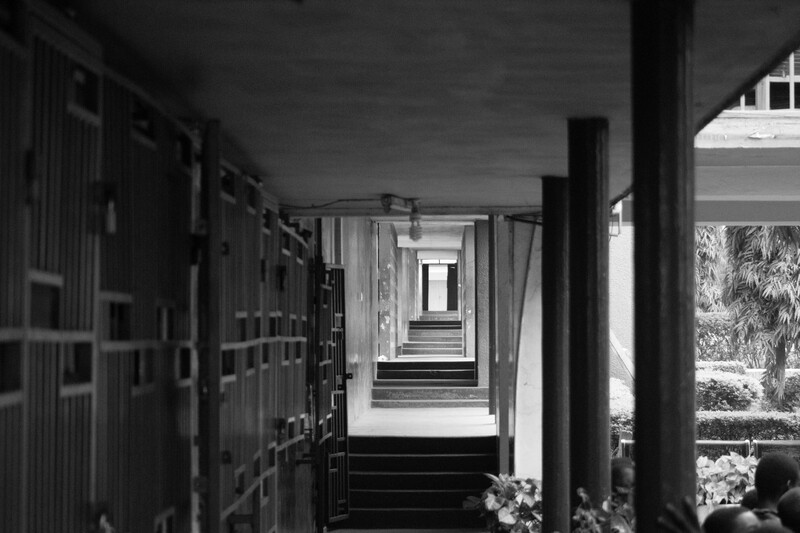 Each of us has walked these hallways before and we believe the answer is YES. If we create the space and the time for each student to thrive, yes, we can. But that is only a vision, but for now. The problem today is one of lack of deliberateness in planning to deliver on agreed outcomes, inadequate maintenance budget, lack of accountability for outcomes, and an absence of a mechanism to control the student population growth. These threaten the viability of the dream. As T.A.Osae used to say “Only the best is good enough for Prempeh College”. That is the spirit we need to restore. We can do better. We believe it is time we draw the line and set a marker to change our thinking and our approach on how we support the school. Setting up an endowment fund allows us as a collective body to help restore the vision of Prempeh College and see it be fulfilled in our lifetime. This is the journey we are asking every alumni and friends of the sc hool to undertake. Disciplined stewardship of resources is vital to securing a strong future for Prempeh College. The school needs your time, your ideas, and your creativity. This is not about just donating towards and carrying out one-off projects. That is exactly what we have been doing the past 50 years and has not worked. Prempeh College is a good school, but we are striving to make it a great school known worldwide. The old ways of supporting the school have not worked. We need to find new ways to attract resources, mainly a sustainable endowment to facilitate the delivery of an exceptional educational experience to a highly talented and diverse student body. We want to encourage Amanfoo to take a moment to reconsider, and engage in this collaborative effort to establish this new Prempeh College Endowment Fund. We need your commitment to our alma mater. Many thanks to all those who have contributed and offered input and ideas for us to reach this milestone. However, a special note of gratitude goes to the Prempeh Endowment Fund Working Group for working throughout the past year to get us to this point.